The Earrings come quickly, within two weeks after the order. The sample is s925. Smooth Pearl, with no curvature. 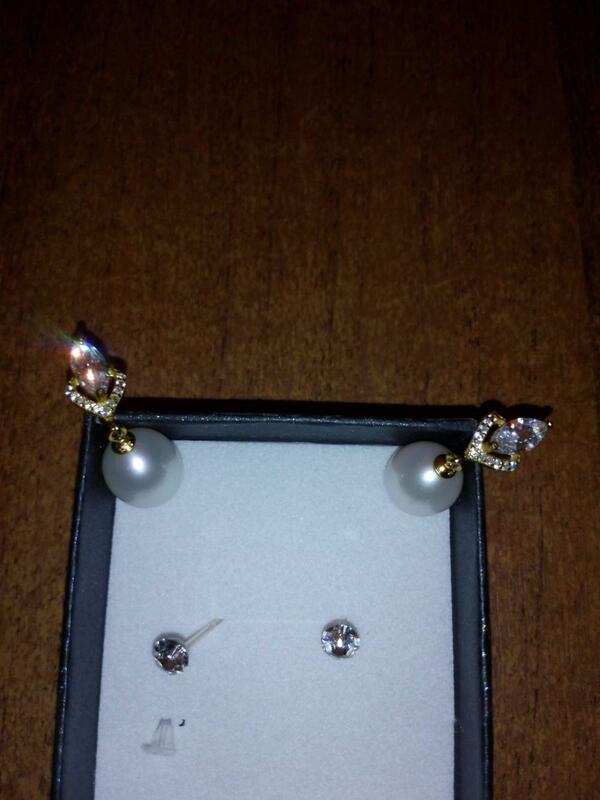 THE present earring studs put. Thank You, all like it.